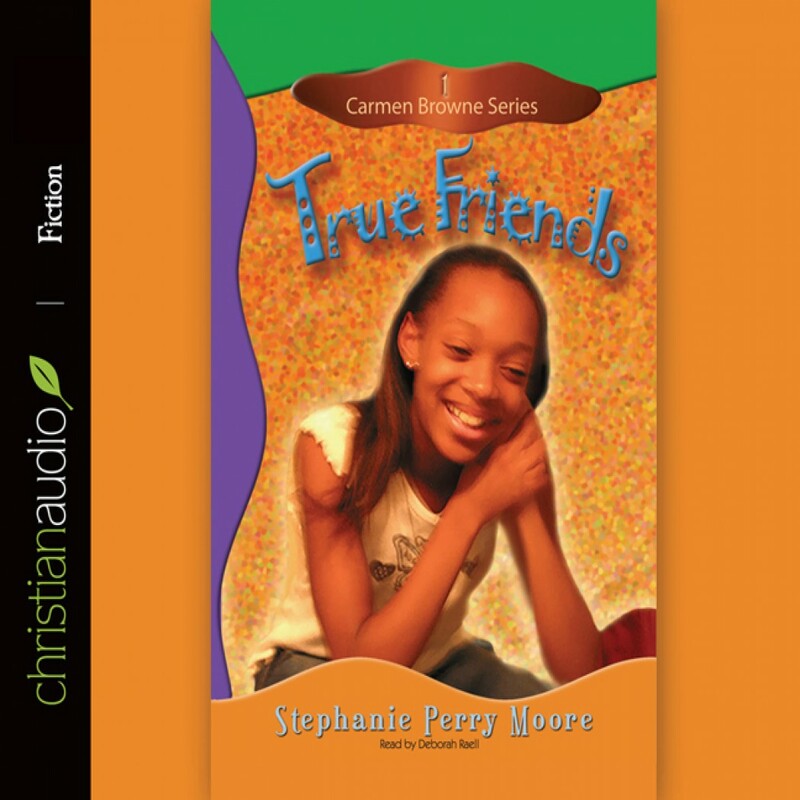 True Friends by Stephanie Perry Moore Audiobook Download - Christian audiobooks. Try us free. Carmen Browne is a ten-year-old African-American girl beginning fifth grade. With her family moving to a new city, Carmen is anguished to give up her friends and comfortable home. As her family adapts to a new location, Carmen learns that finding new friends and fitting in is not easy. Dealing with unpopularity, fitting in, and cultural differences are Carmen's issues in the first book of the Carmen Browne series.